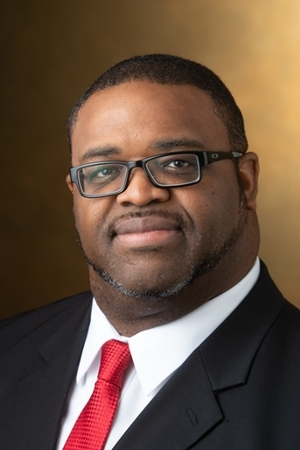 Southern Illinois University Edwardsville Provost and Vice Chancellor for Academic Affairs Denise Cobb, PhD, has named Timothy Staples, EdD, as interim executive director of the SIUE East St. Louis Center (ESLC) Grant Programs. 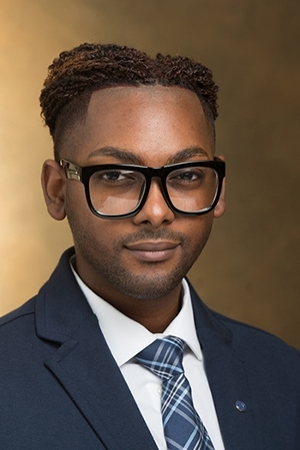 In July, Staples returned to SIUE to serve as director of the new Center for Student Diversity and Inclusion (CSDI). An East St. Louis native, Staples is an alumnus of the ESLC’s Upward Bound program and SIUE. Staples steps into the role vacated by Jesse Dixon, who resigned effective Oct. 15 to pursue a new professional opportunity. 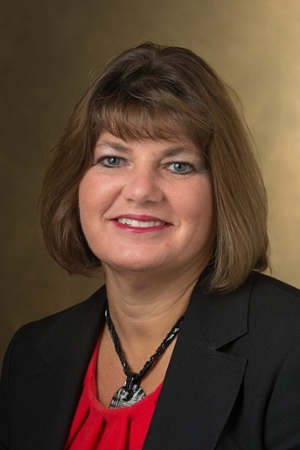 Additionally, former SIUE Associate Vice Chancellor for Student Affairs Lora Miles will serve as a consultant. “I am enormously grateful that Lora is bringing her wealth of experience, expertise and connections to this role,” Cobb said. “She has more than 30 years of experience in supporting effective fiscal officer training, serving as a human resources liaison, and managing a complex series of budgets within SIUE. Her consultation will be a valuable resource in strengthening the connections between the ESLC and Edwardsville offices. 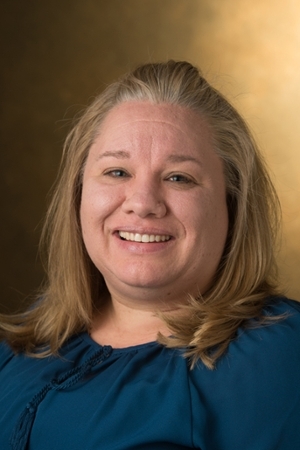 In association with these appointments, Vice Chancellor for Student Affairs Jeffrey Waple, PhD, has appointed SIUE Director of Counseling Services Courtney Boddie, PhD, as CSDI interim director. Boddie joined SIUE in July 2017 and has an extensive history of serving the needs of diverse students, having worked in higher education for the past decade in instruction, disability affairs, tutoring and counseling. Waple has also selected Jessica Ulrich as interim director of counseling services. She will step into this role for the third time. Cobb expects to begin an open and inclusive search for the executive director in late 2018 or early 2019. At the conclusion of his interim appointment, Staples will return to SIUE’s CSDI. Photo: (Top Right) Timothy Staples, PhD, interim executive director of the SIUE East St. Louis Center Grant Programs. (2nd Right) Lora Miles, consultant to the SIUE East St. Louis Center. (3rd Right) Courtney Boddie, PhD, CSDI interim director. (Bottom Right) Jessica Ulrich, interim director of counseling services.